Currently, there are very few tools that track cities’ progress in advancing the needs of low-income neighborhoods through sustainability planning. In line with the principle that “what gets measured gets done,” Amanda Martin’s research proposes accounting metrics that will help cities report and learn from efforts to promote equity through sustainability planning. She concludes with recommendations for cities looking to improve transportation, health, and economic conditions of low-income communities through sustainability efforts. Posted on April 2, 2012, in urban development. Bookmark the permalink. 1 Comment. I will check out your thesis on Dspace! In Kansas City we are looking at many of the same questions and I have a project this summer looking at equity approaches to sustainability in the Green Impact Zone of Kansas City. 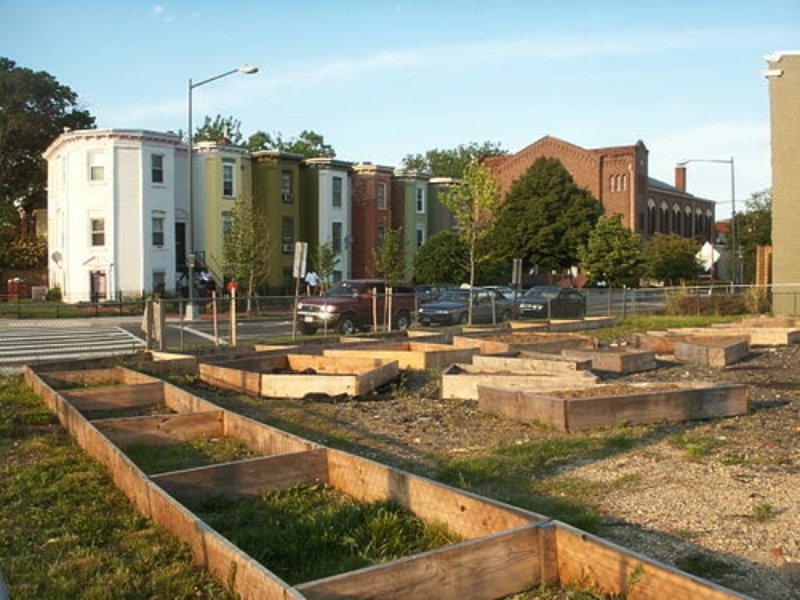 I’m interested to hear from anyone else working on US HUD sustainable places grants!